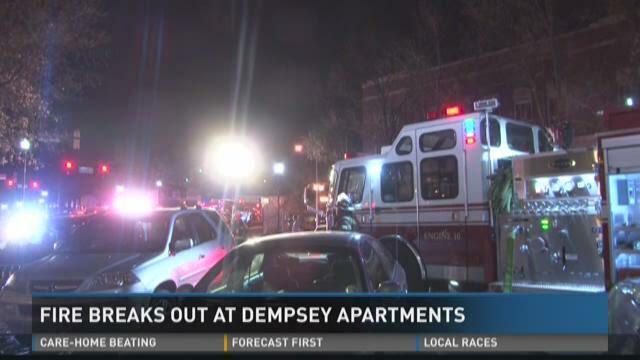 Residents at the Dempsey apartments on Cherry Street, were forced to evacuate after a fire broke out on the eighth floor. According to Macon-Bibb Fire officials, the call came in shortly after 6 p.m. Monday night. Chief Marvin Riggins says when the first crew arrived on the scene they were able to see light smoke coming from the building. 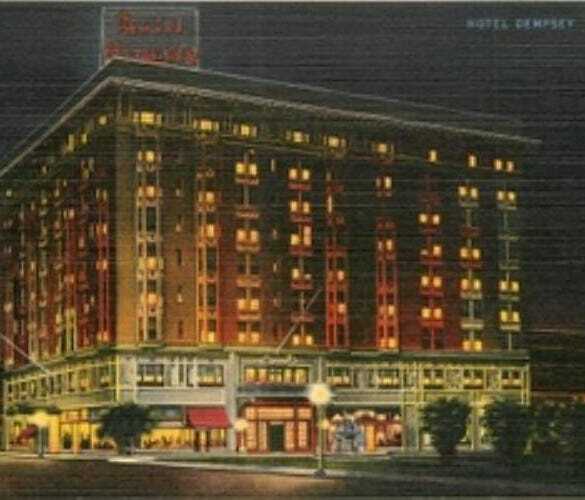 An alarm panel notified crews that the fire was on the eighth floor and Chief Riggins says it was contained to one room. As is in any fire, tenants were only allowed to use the steps to escape the building. Dempsey resident Barbara Newton was able to escape safely, but says she was concerned the smoke would cause others to panic. "What was I thinking? I hope nothing real seriously happen before I get out the building. You never know all kind of things can happen. People, a lot of people panic. You can get stomped," says Newton. Chief Riggins says Bibb County Sheriff's Deputies along with EMS Workers were very instrumental in helping to successfully evacuate the senior and disabled residents. No injuries were reported and no word on what caused the fire. Fire officials have not cleared the building for people to return.